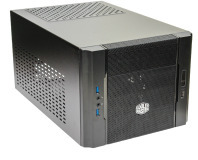 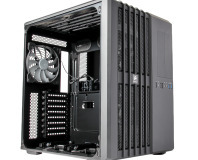 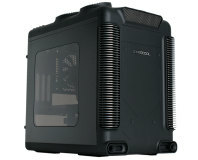 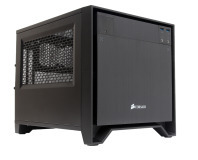 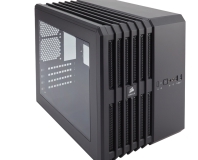 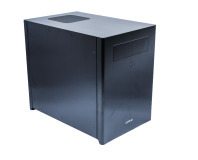 The Obsidian 250D is a mini-ITX case that can pack in serious performance and water-cooling hardware. 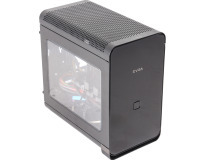 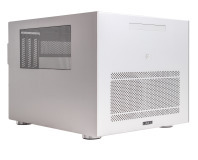 One of the smallest enthusiast mini-ITX cases we've seen. 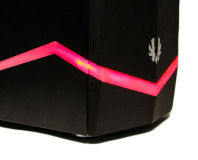 Just don't look at the price tag. 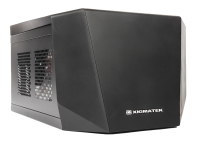 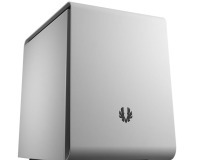 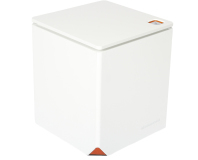 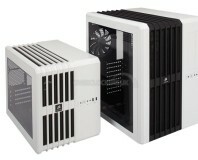 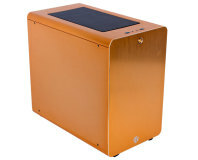 Cooler Master has tweaked its popular shoebox-sized mini-ITX case to be smaller and more flexible.